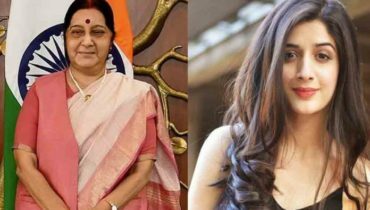 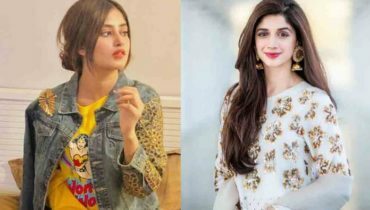 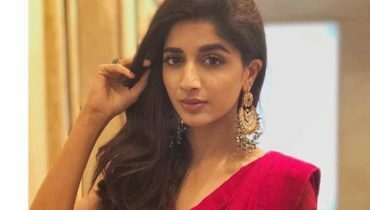 Mawra Hocane Shut Down Haters For Showing Rivalry With Sajal Aly! 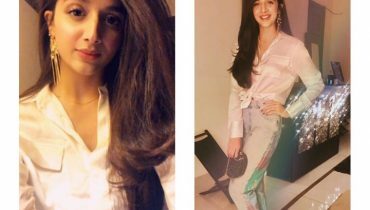 Mawra Hocane celebrating the New Year Eve in style! 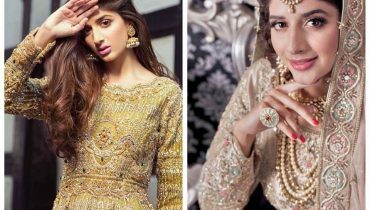 Clicks of Mawra Hocane from her recent bridal photoshoot! 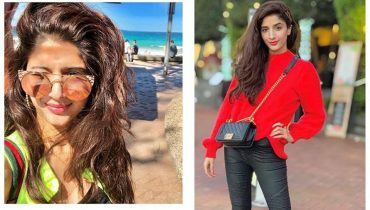 Mawra Hocane looks chic in her recent pictures from Sydney! 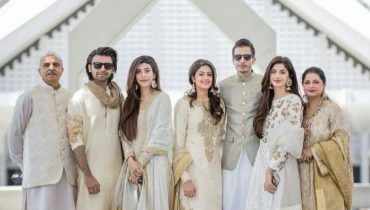 Mawra Hocane spotted at IBA University Karachi! 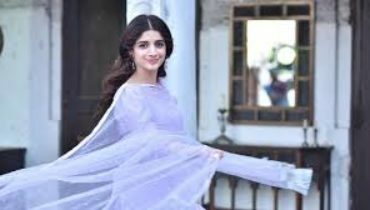 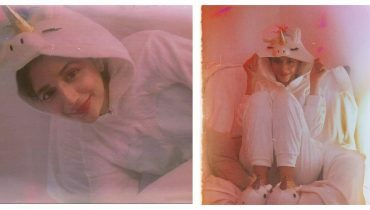 Pretty clicks of actress Mawra Hocane from Australia ! 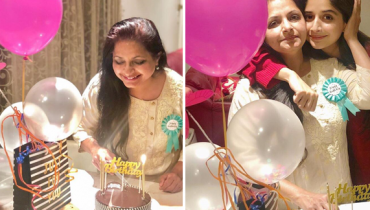 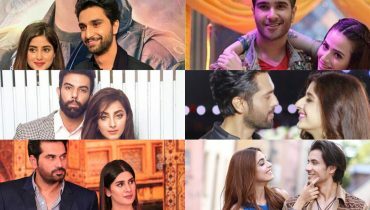 Famous Onscreen couples of the year 2018 ! 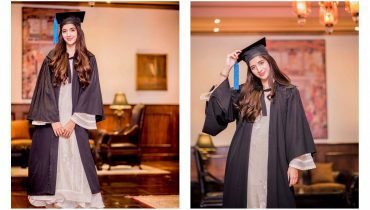 Law graduate Mawra Hocane posing after convocation!